Steve joined the agency in 2009. He grew up in Columbus, graduated from Bishop Watterson High School and went on to receive a Bachelors of Marketing in Business Administration from The Ohio State University in 2001. 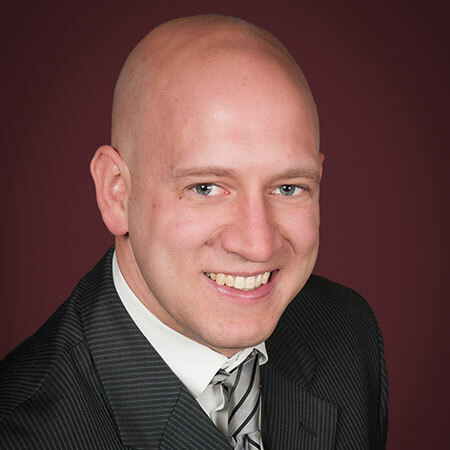 After graduation in 2001, Steve worked as a loan originator for 3 years in Columbus before opening up his own company and successfully running it until 2008 when he joined the insurance industry. Steve is involved in the Columbus community through his 16 years and counting of Basketball coaching experience at Watterson H.S. and his ongoing involvement in the Clintonville Chamber of Commerce in North Columbus. Steve and his wife Alicia have three children: Alayna, Brooks and Blake.